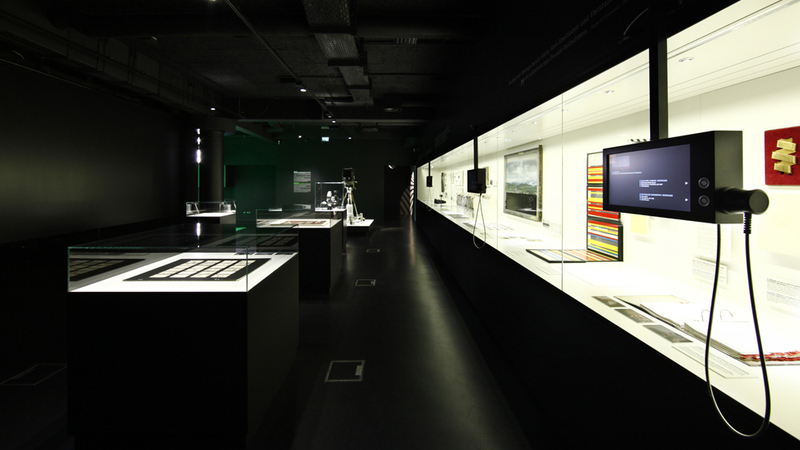 The new permanent exhibition on show at the German Film Museum focuses on the elements of cinematic composition, as well as the historical development and effects of film. 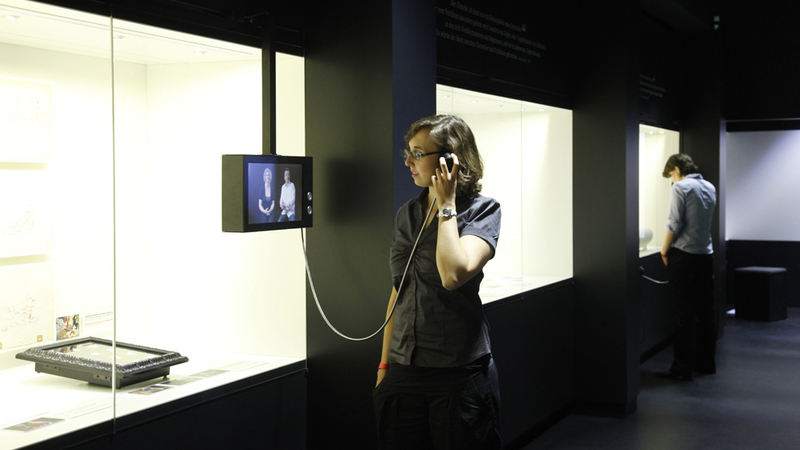 Visitors are invited to interactively explore the medium of film, by entering a series of “black boxes” set up across two levels. 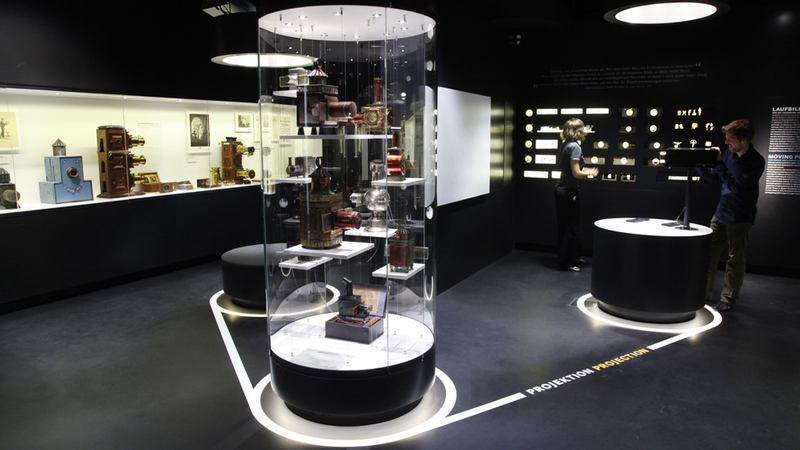 These boxes recreate a cinema-style atmosphere, drawing people into the world of film, where principles such as “cinematic viewing” and “cinematic story telling” are explained. 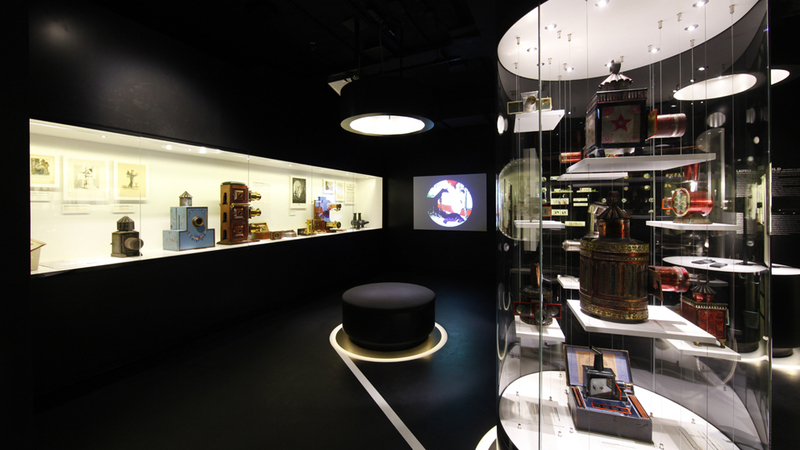 The first floor features countless historical exhibits and highlights from the history of film, which recount the discovery of film and illustrate the multifaceted nature of visual media in the 18th and 19th centuries. 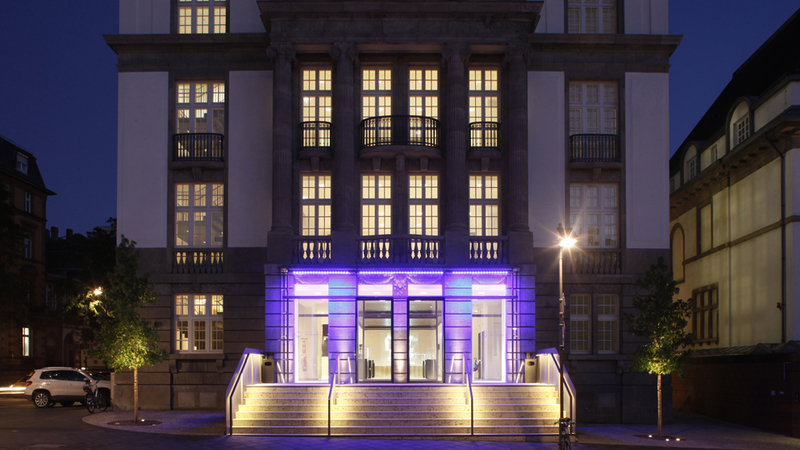 The principles of storytelling using moving pictures are presented on the second floor, according to the four components of cinematic creation – images, sound, editing and acting. 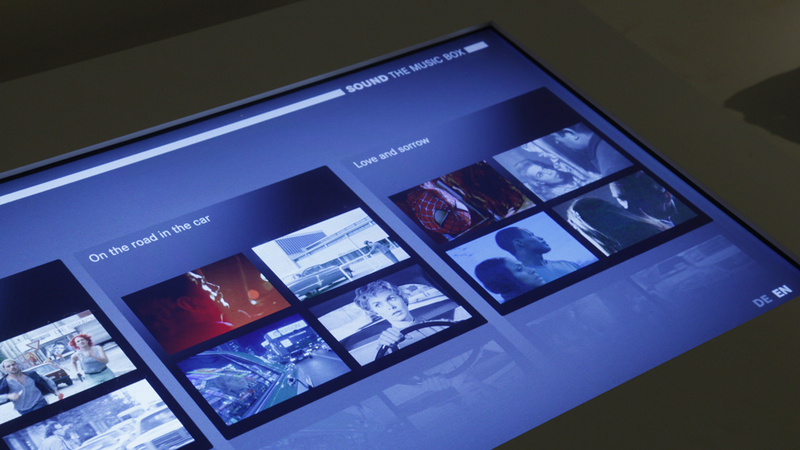 Interactive media stations encourage visitors to experiment with sound and editing. 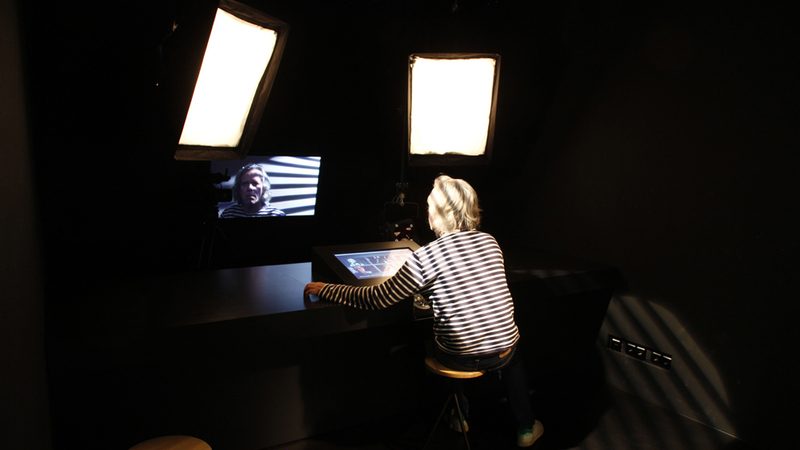 The stations are complemented by an eight-metre-long green screen and a light box in which people can experience different lighting effects at first-hand. 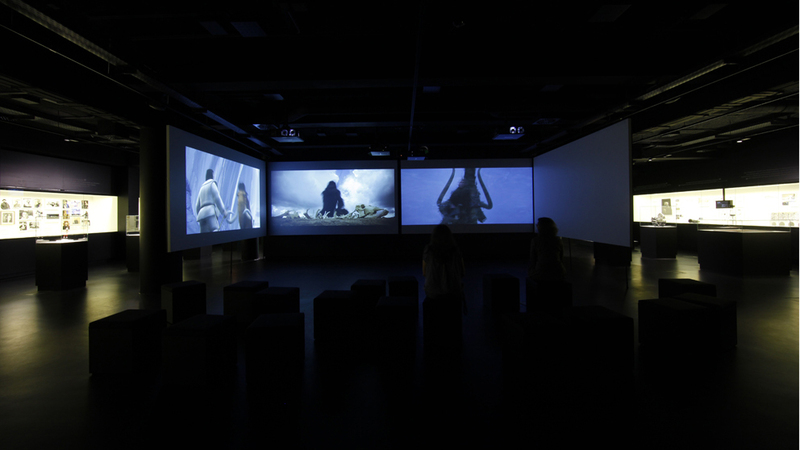 Interviews with filmmakers are presented on six monitors and at the heart of the exhibition is the central film room, which brings the medium of cinematic storytelling to life on four large screens.